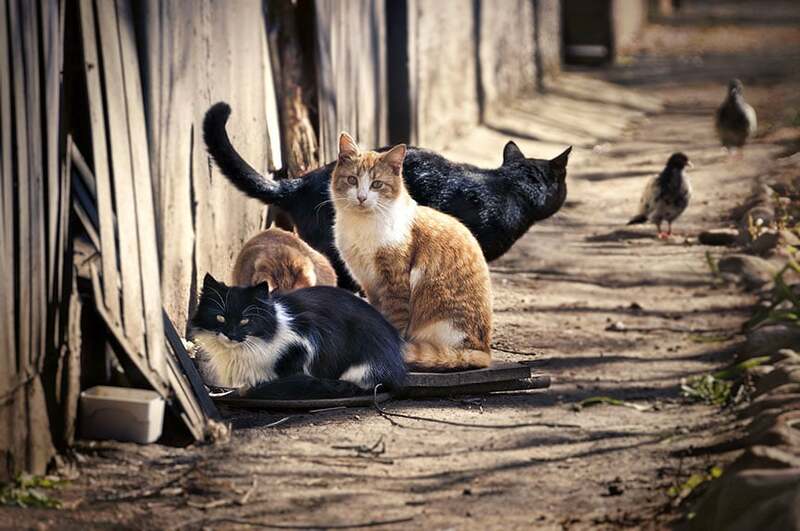 The American Veterinary Medical Association (AVMA) has published its first-ever Guidelines for the Depopulation of Animals to help veterinarians support animal welfare in situations where the difficult decision to depopulate has been made. These new AVMA guidelines are an important tool to help veterinarians make humane decisions in the most dire situations. Because emergencies can happen anywhere and at any time, this is vital guidance for veterinarians in every field of practice – from shelter medicine to agriculture, companion animal practice, zoos, public health and beyond. The AVMA, founded in 1863, is one of the oldest and largest veterinary medical organizations in the world, with more than 93,000 member veterinarians worldwide engaged in a wide variety of professional activities and dedicated to the art and science of veterinary medicine.